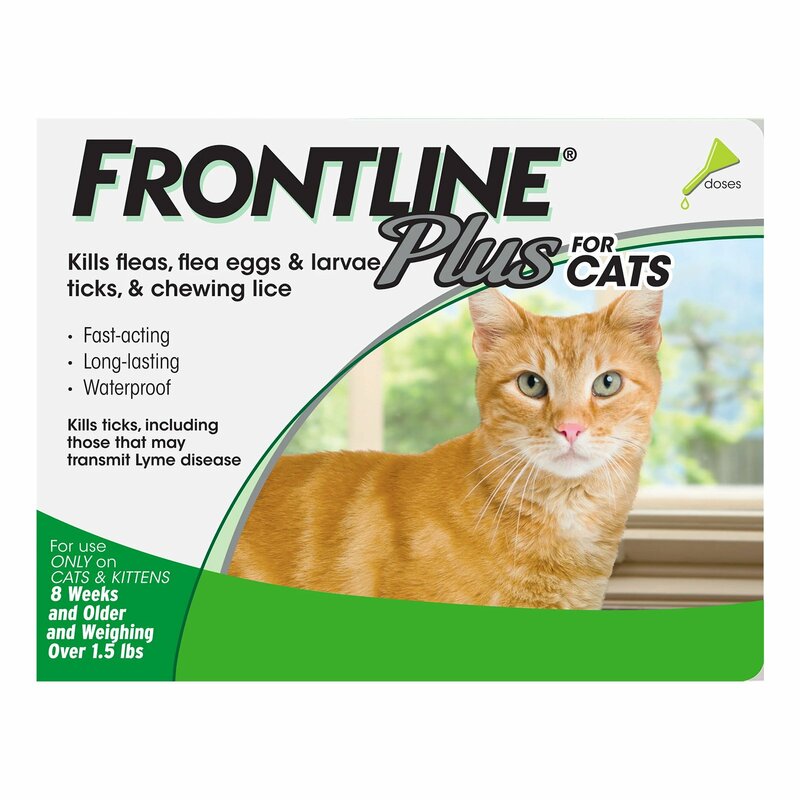 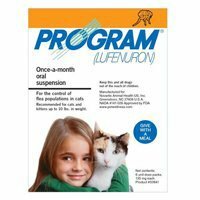 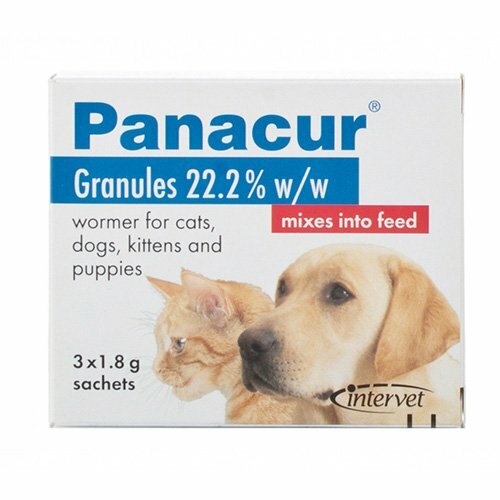 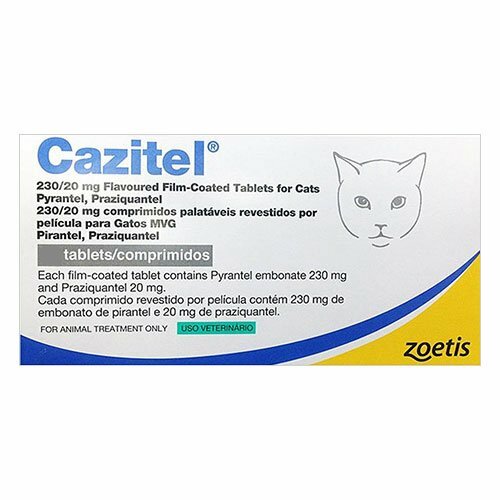 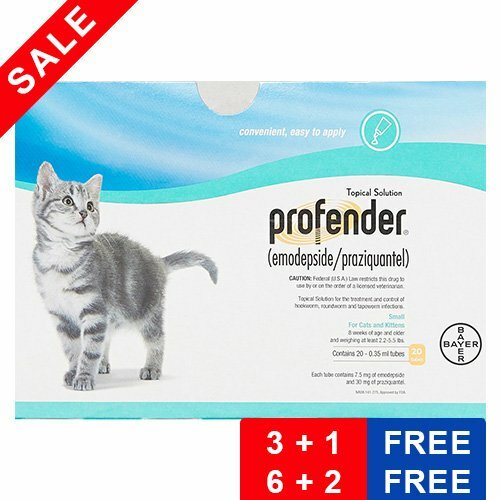 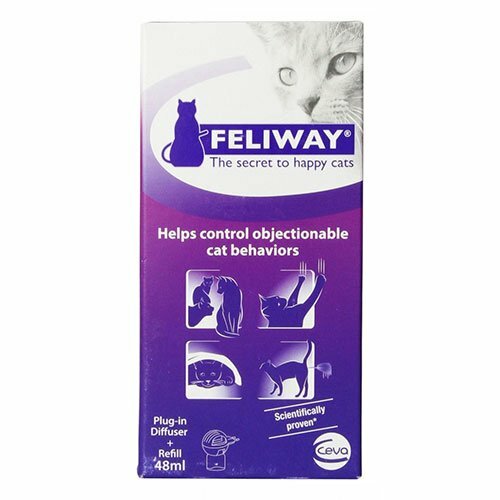 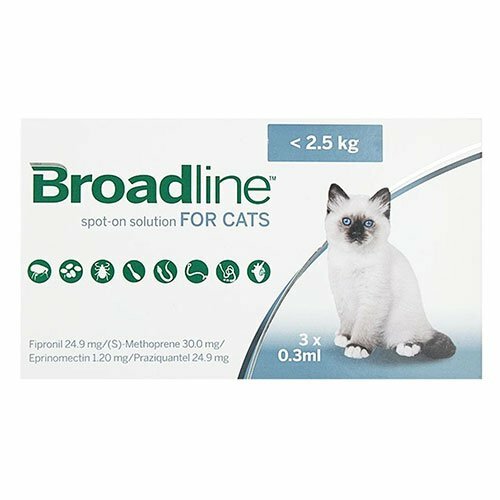 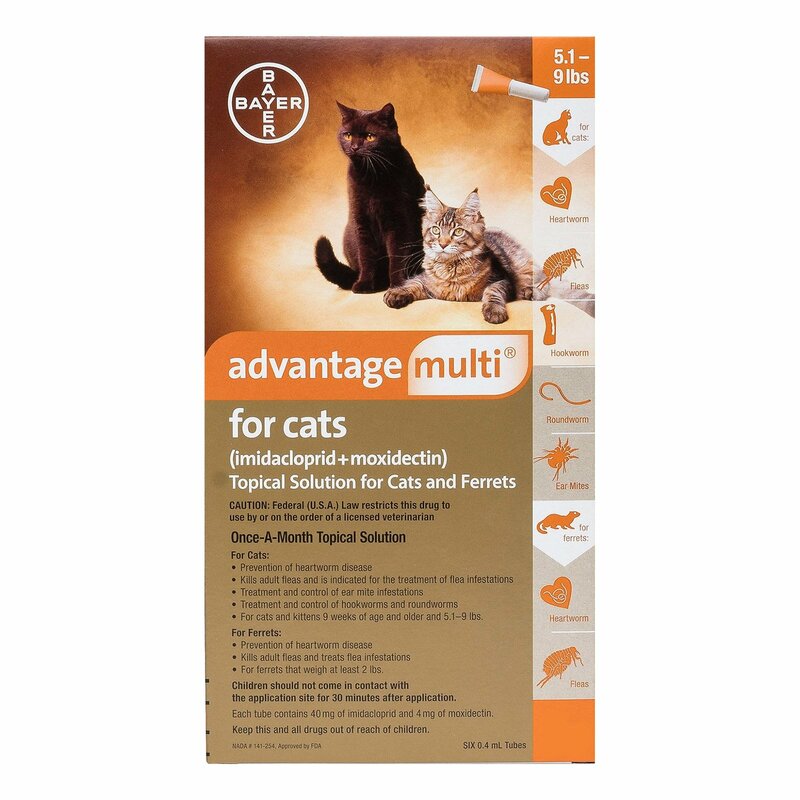 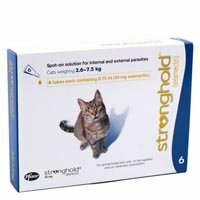 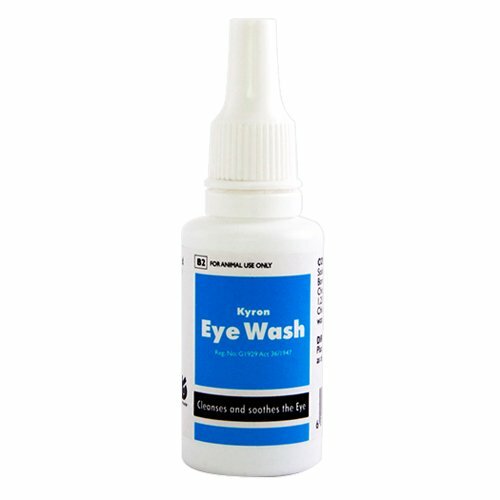 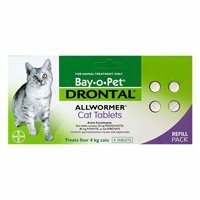 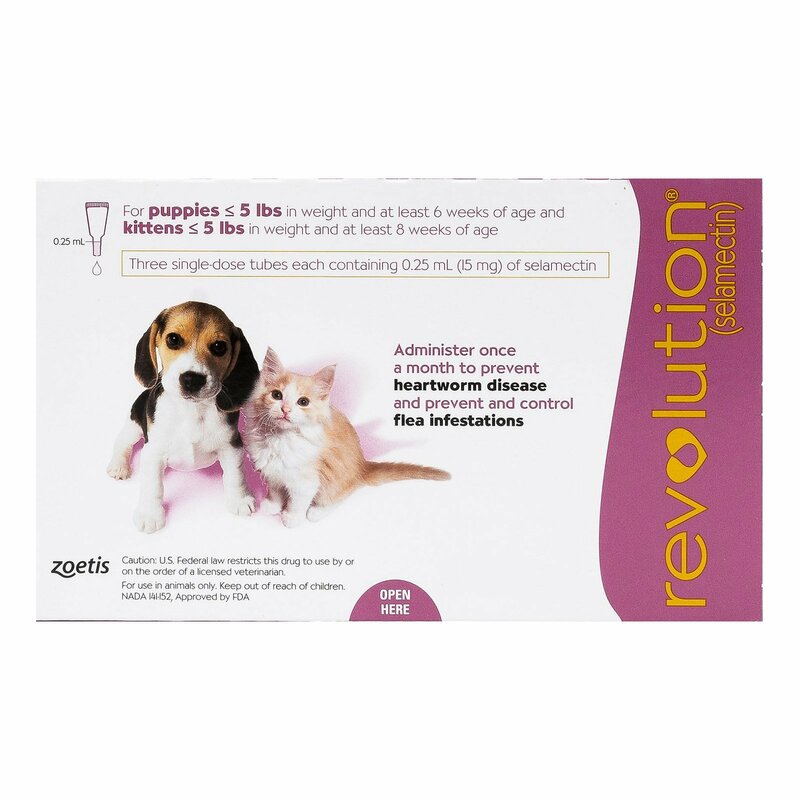 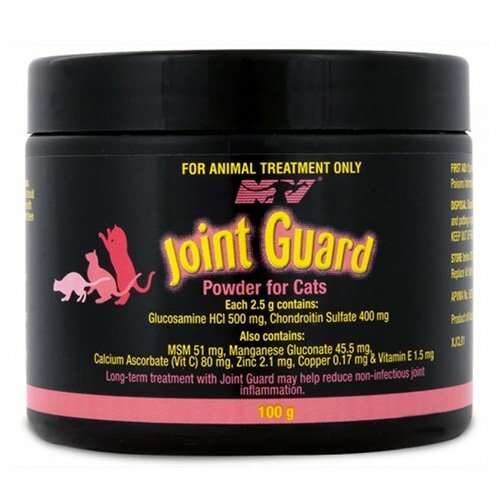 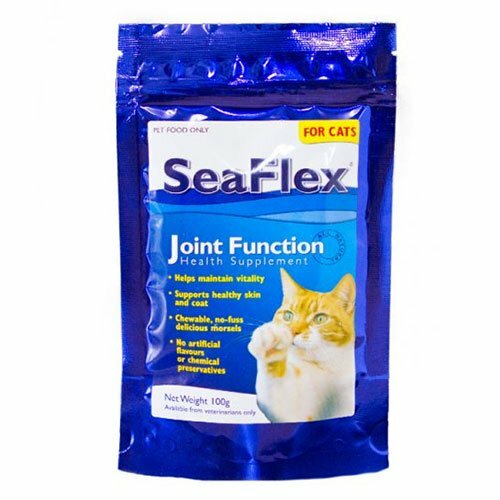 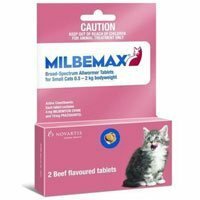 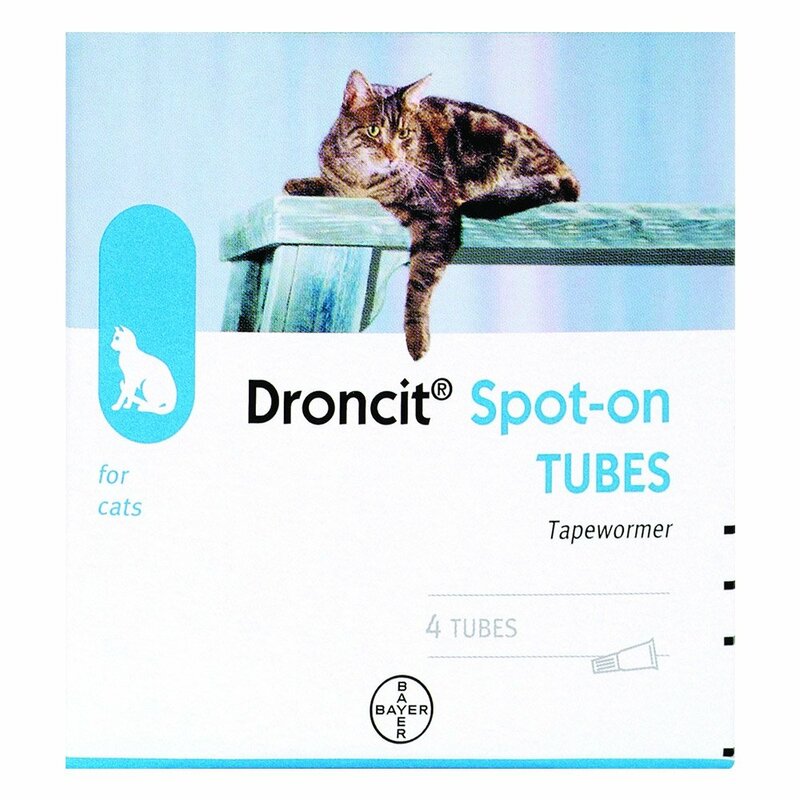 We offer a wide range of cat supplies and other cat treatments online at discounted prices. 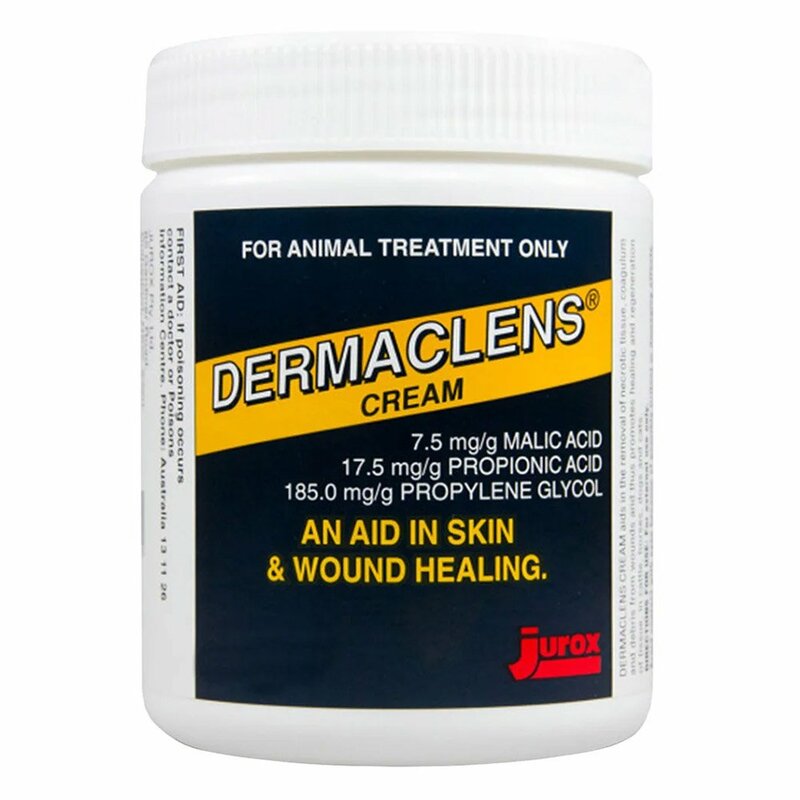 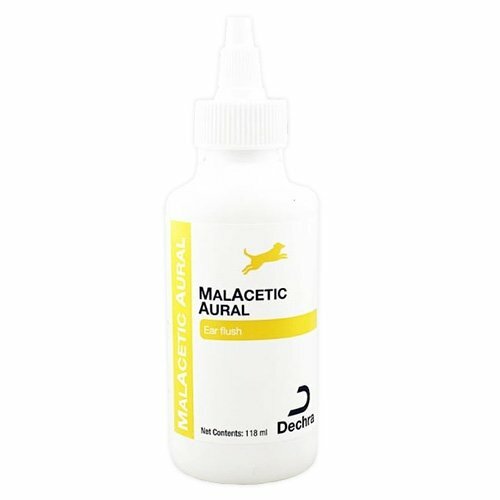 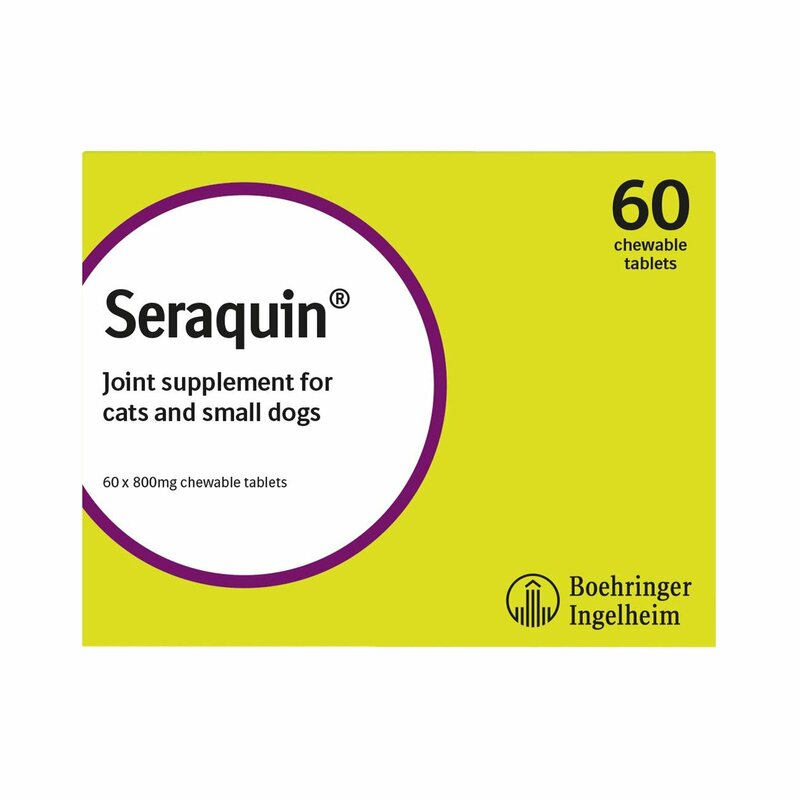 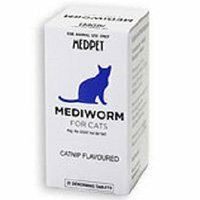 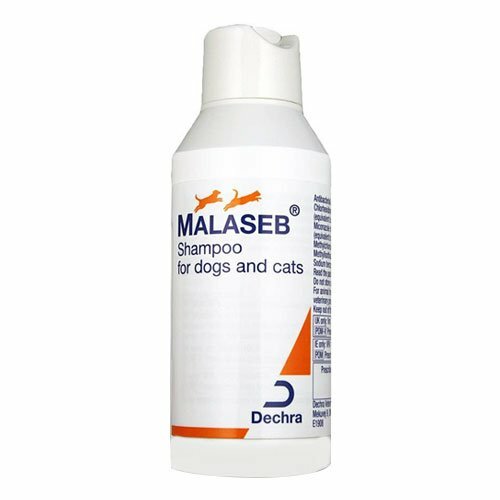 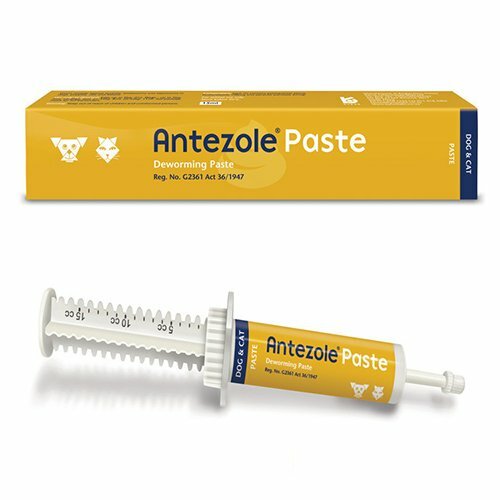 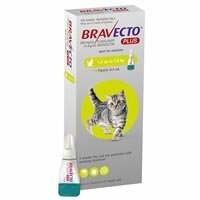 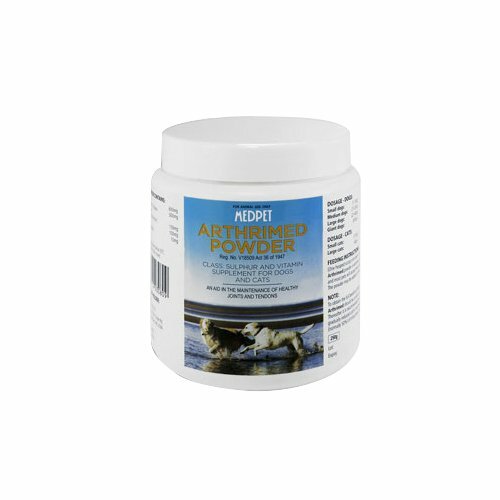 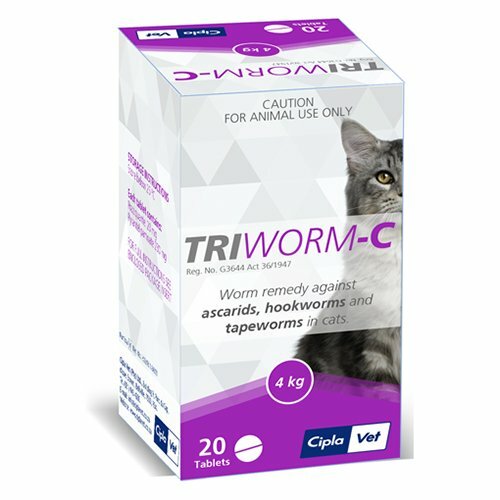 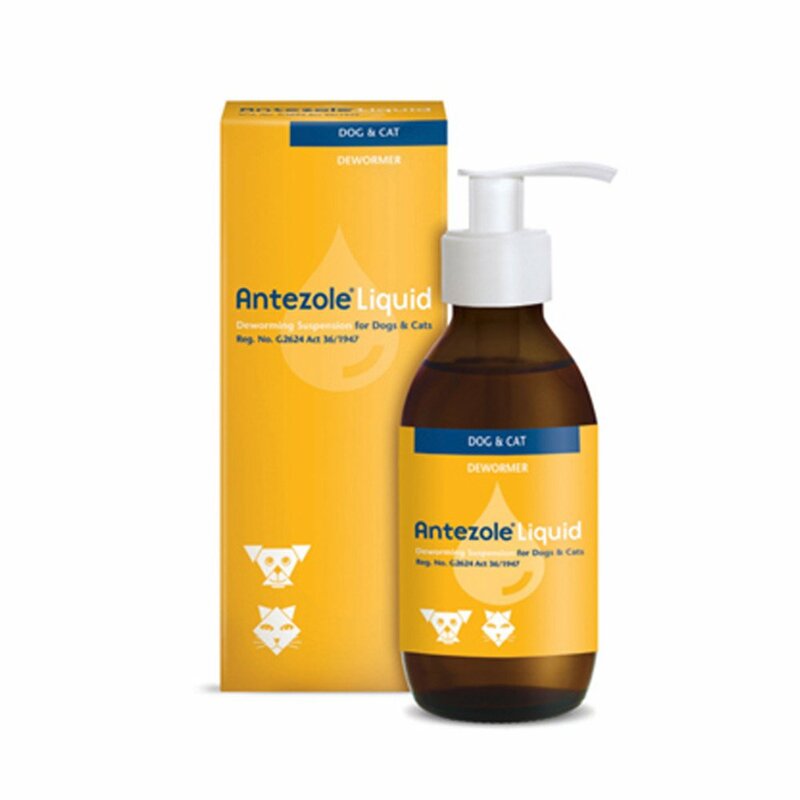 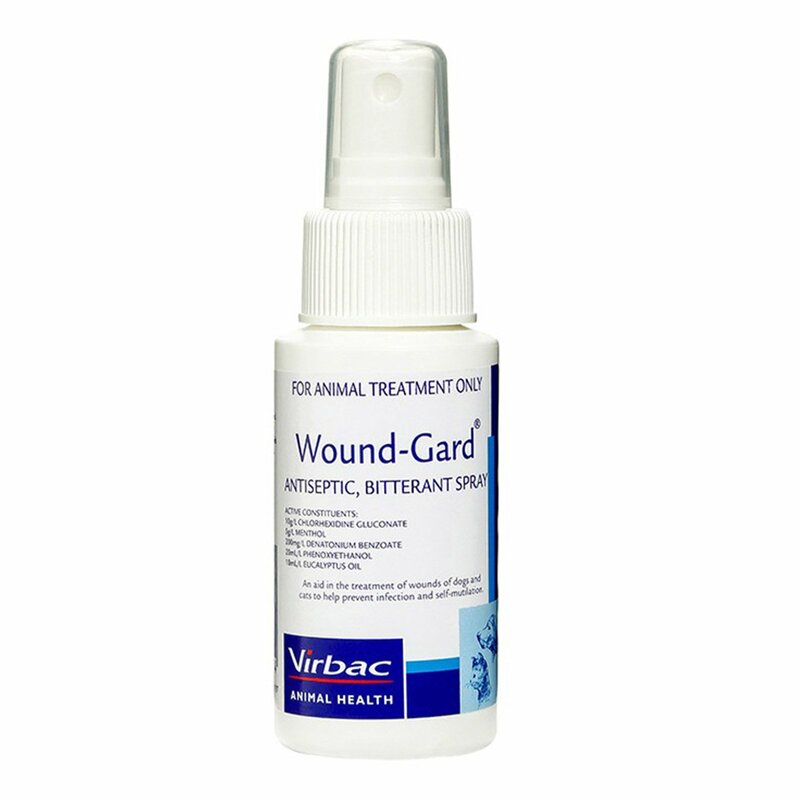 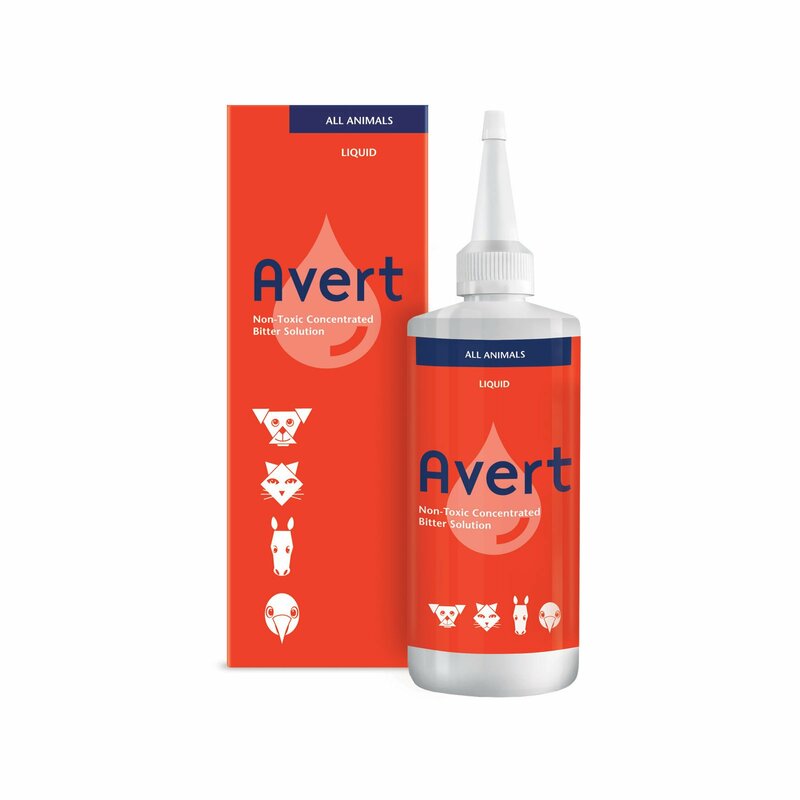 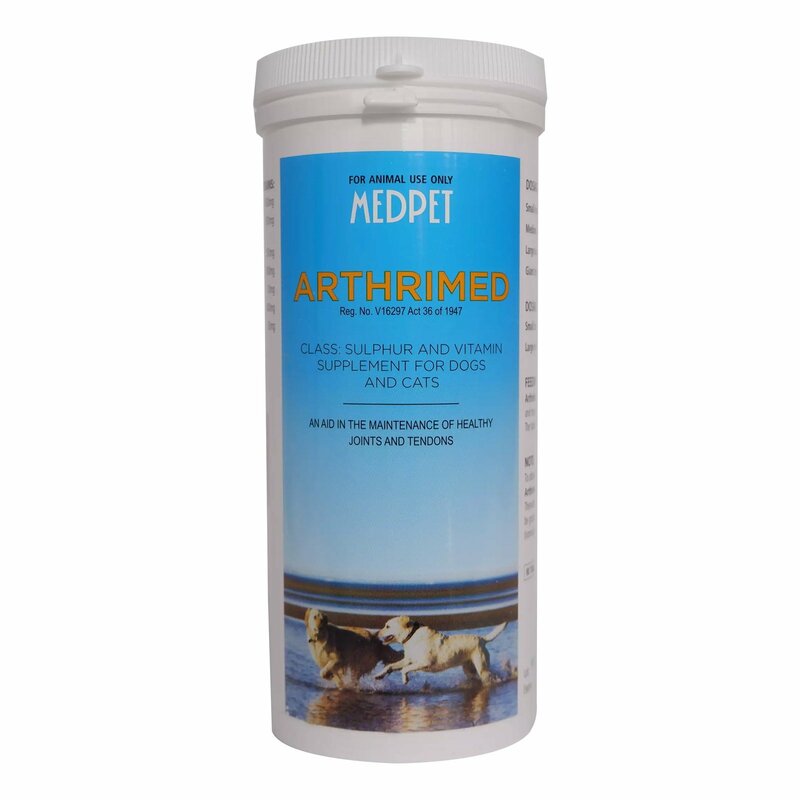 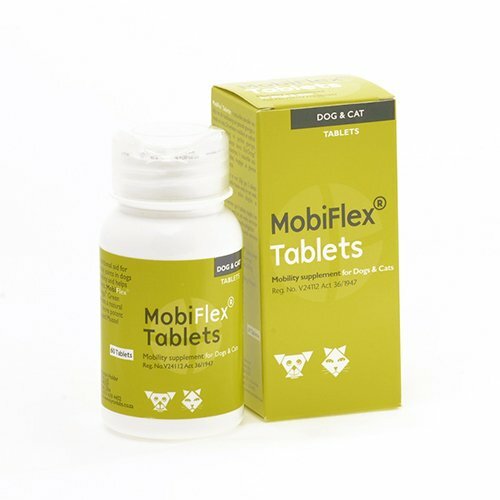 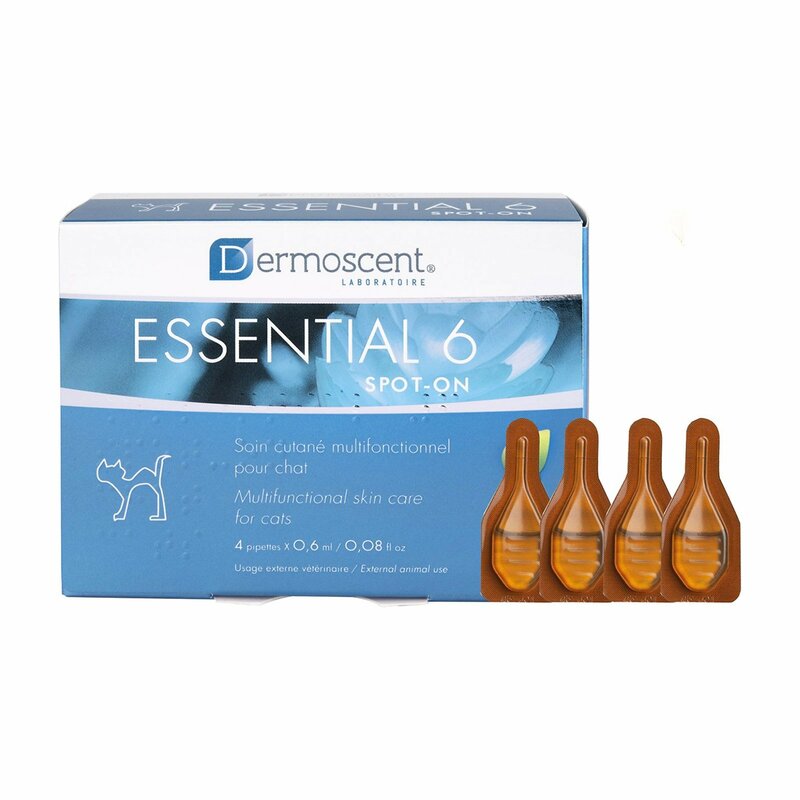 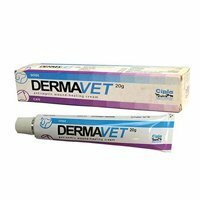 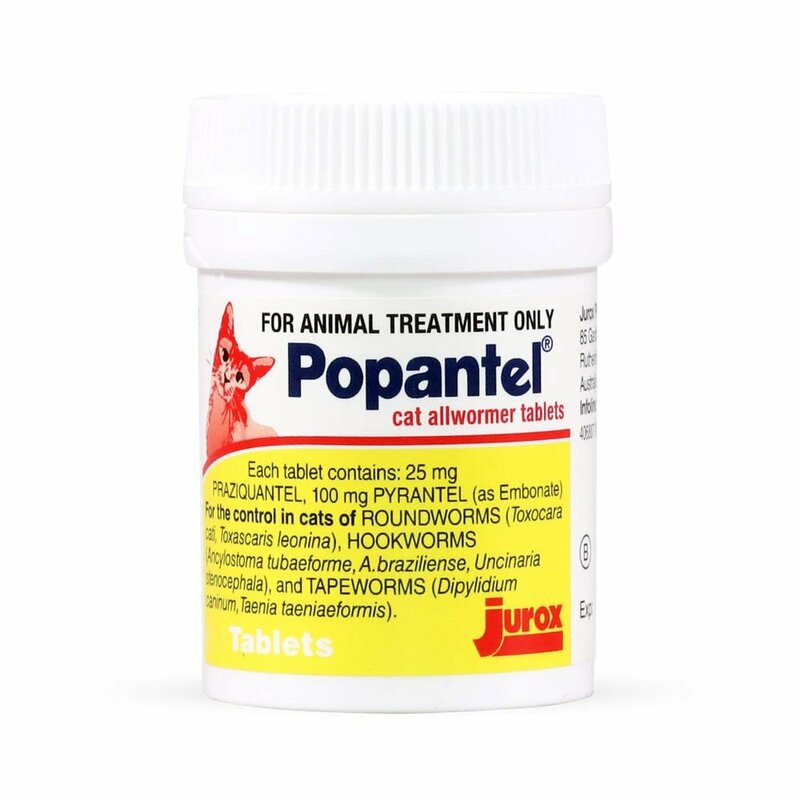 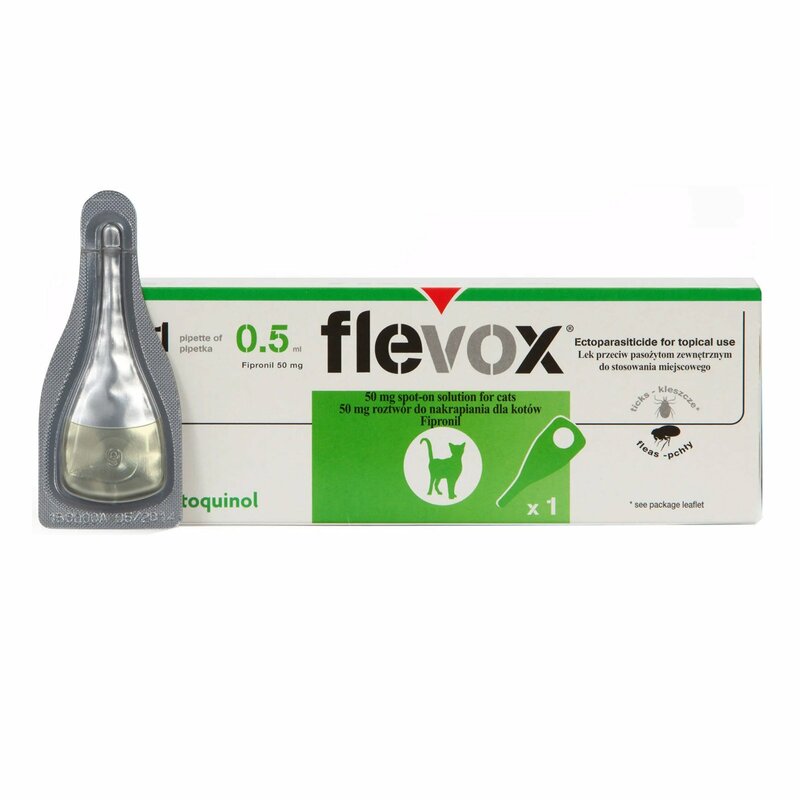 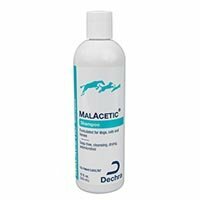 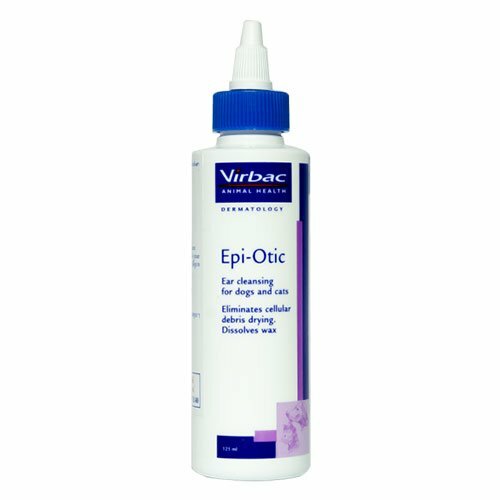 You can choose from a wide range of spot-on and oral preventatives for control and effective flea and tick treatment, deworming and wound care. 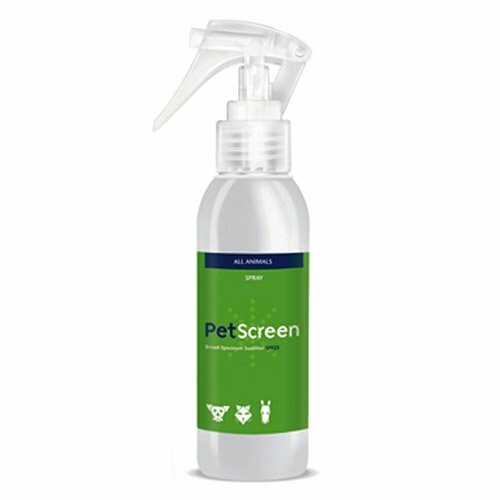 We also offer pet preventatives for behavioral issues, skin and coat care and eye care. 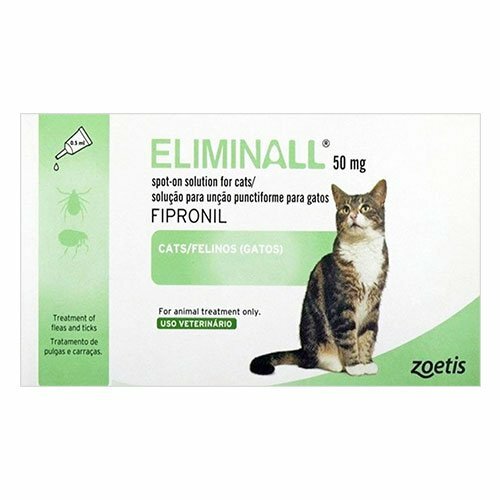 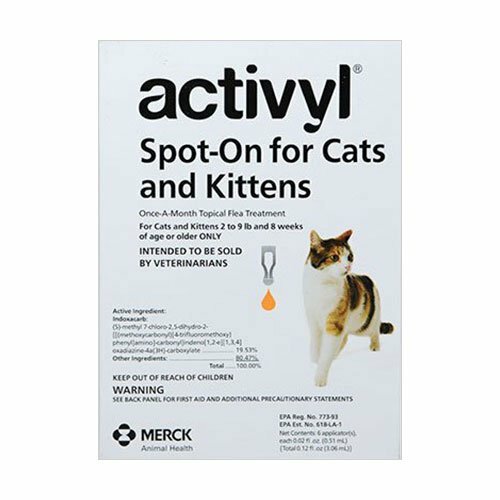 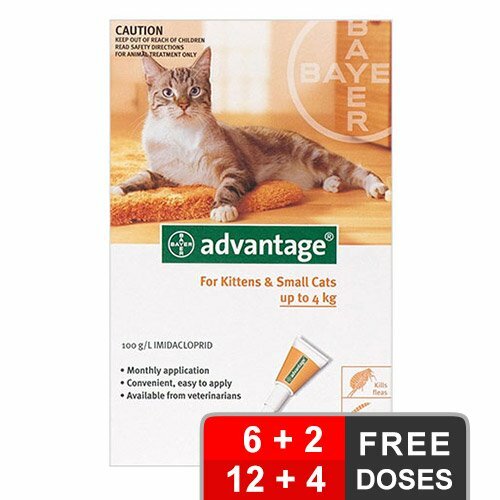 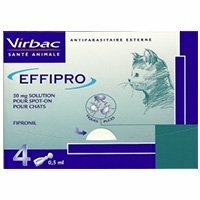 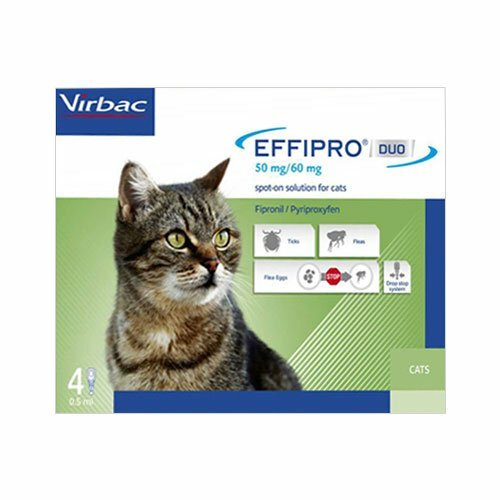 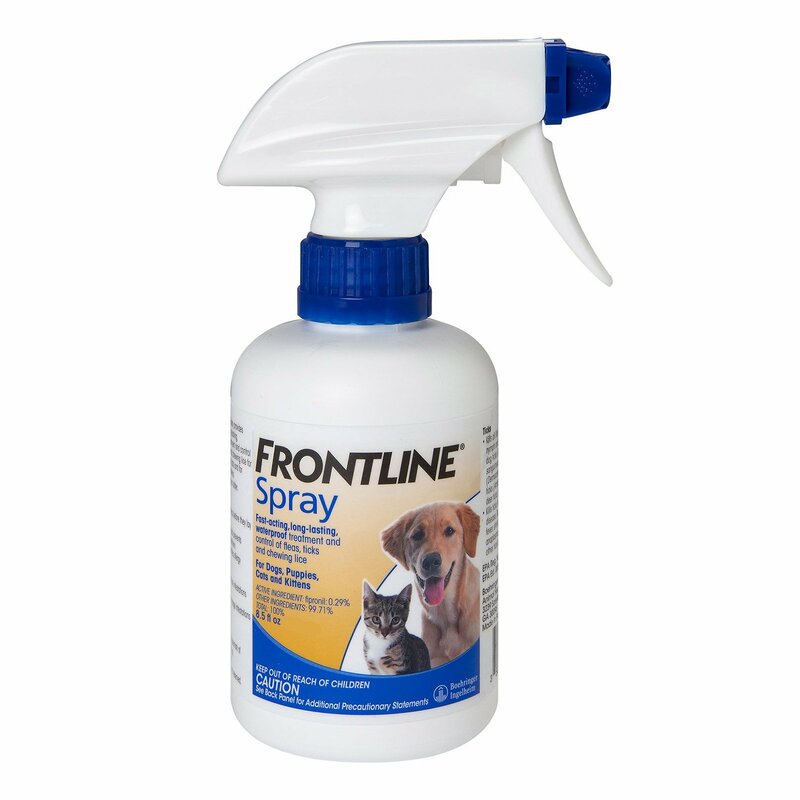 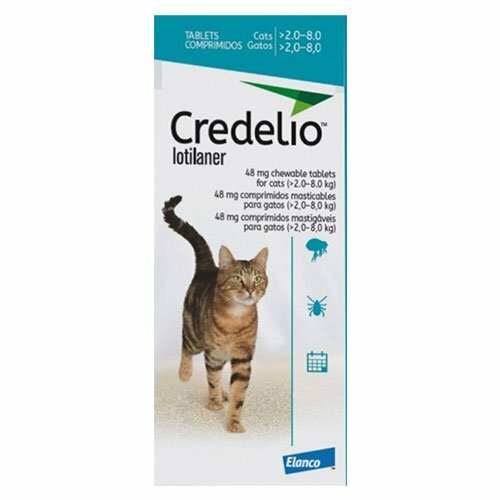 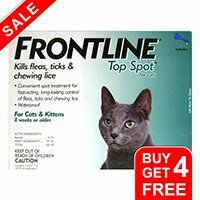 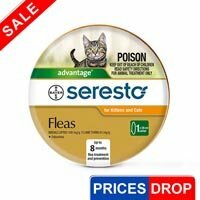 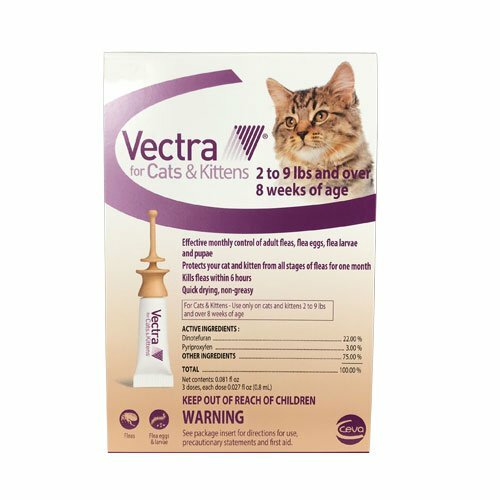 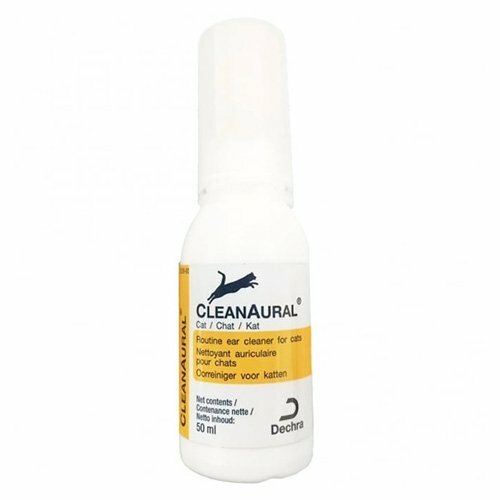 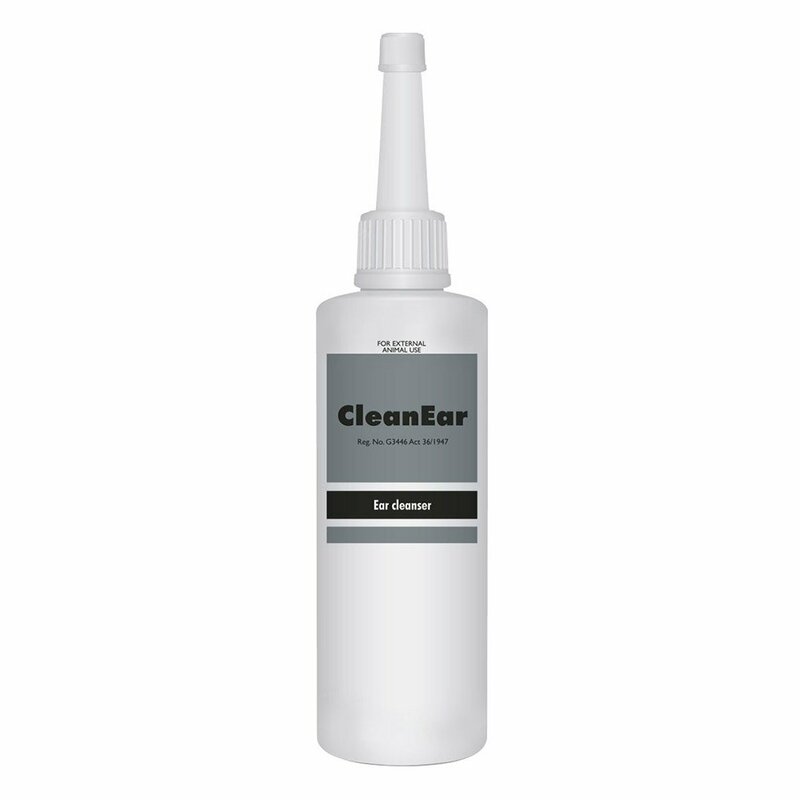 There are various products available to control and treat Flea and Tick in Cats. 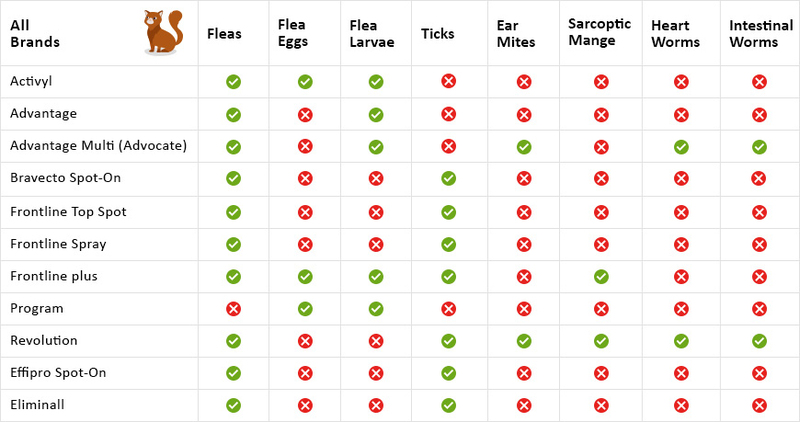 Some of the most popular Top Brands are pictured below.